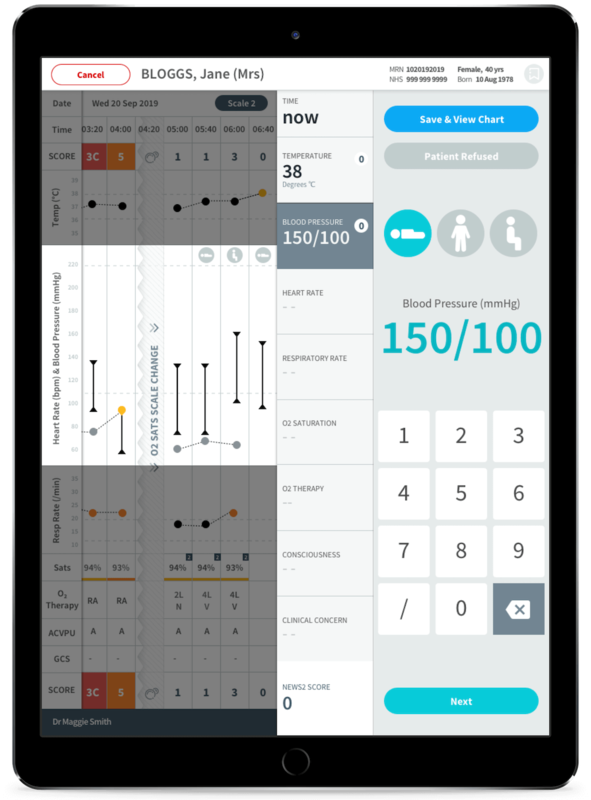 Designed by clinicians, focused on patients, powered by AI. while providing highly curated data. Our business aims to have a double bottom line, providing an attractive return to our shareholders and making a positive social impact; improving health and generating wealth that we share with our NHS Trust partners and the University of Oxford. Patients and clinicians use our medical software, which is clinically proven to improve outcomes. Our software collects data on the care of patients in the real world which is then anonymised. We combine this anonymised patient data with other data to create phenotypic datasets of value for discovery research. We use A.I. to analyse the data & answer clinically relevant questions and generate new discovery hypotheses. ... and the discovery of new medicines that further improve patient outcomes. We develop clinically validated software applications powered by artificial intelligence including prescribed digital therapeutics and hospital systems for clinical care. Our products connect patients, clinicians and researchers, generating large databases of phenotypic data, enabling discovery research and improving patient outcomes. 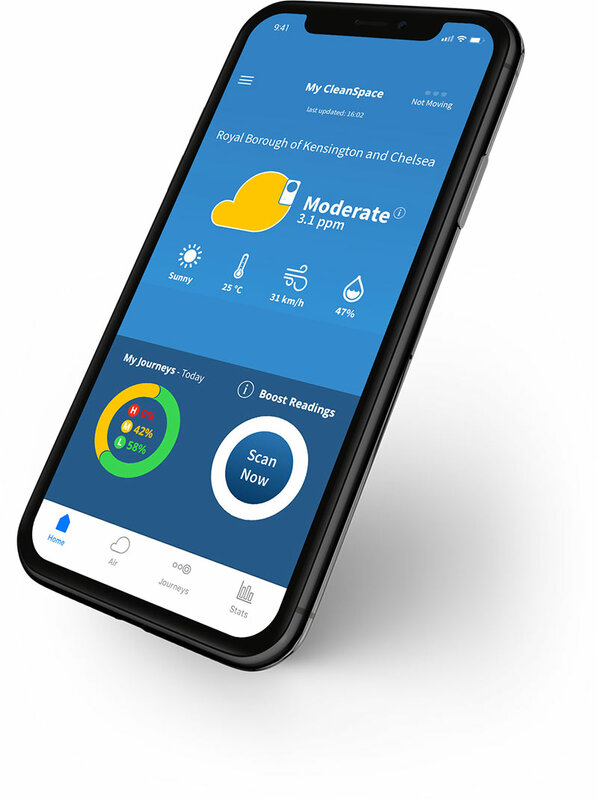 We have developed three clinically validated products (SEND, GDm-Health & EDGE) in collaboration with the University of Oxford and Oxford University Hospitals NHS Foundation Trust and one product (CleanSpace) for air pollution monitoring that has been validated by the National Physical Laboratory. 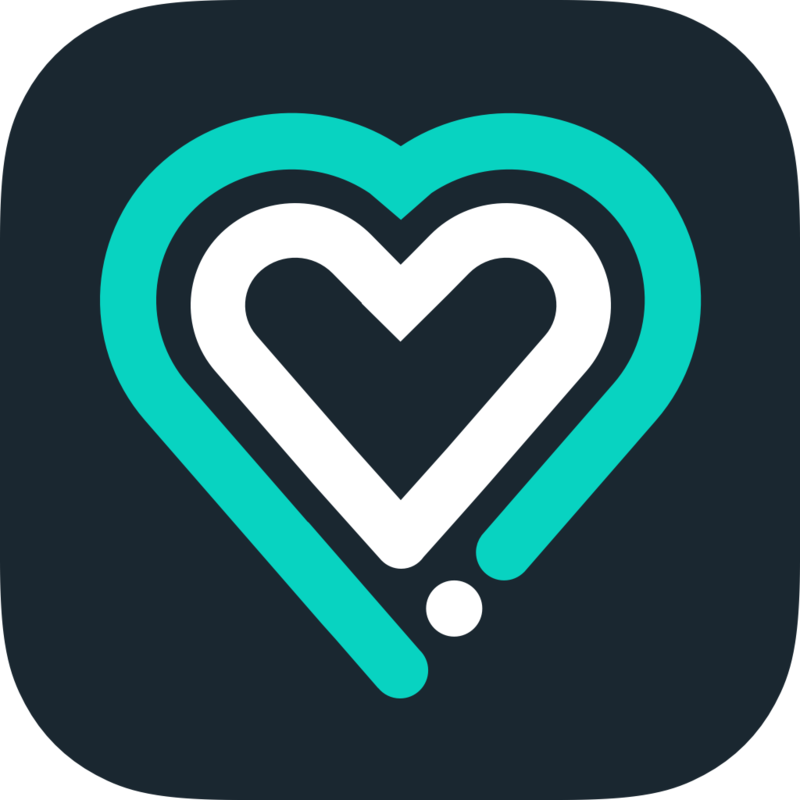 SEND is a system for monitoring patient vital signs in hospital. 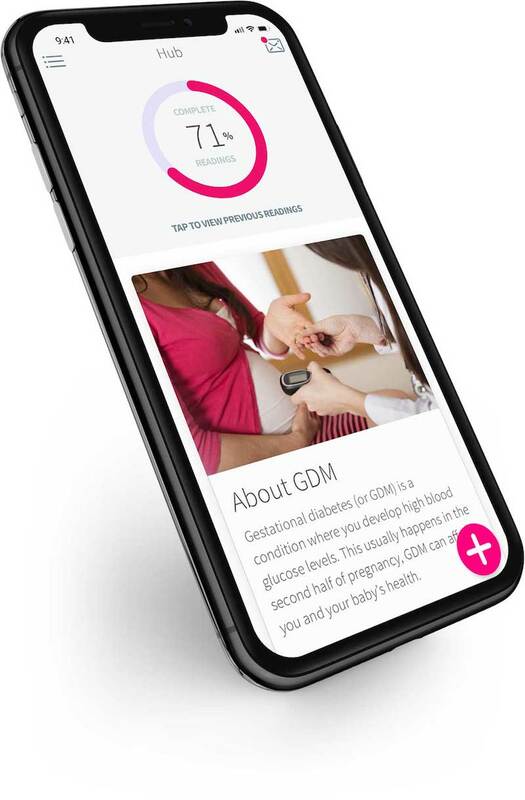 GDm-Health is a prescribed digital therapeutic for the management of gestational diabetes at home. 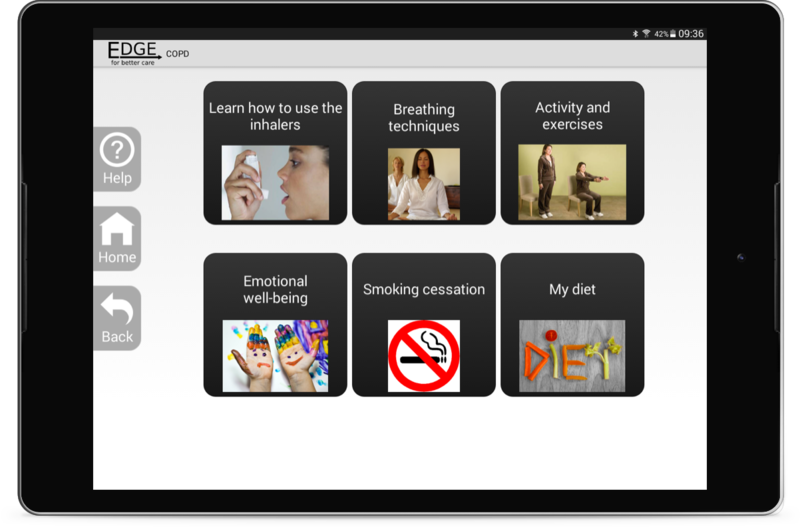 EDGE is a prescribed digital therapeutic for monitoring chronic obstructive pulmonary disease (COPD) at home. CleanSpace is a system for monitoring personal exposure to air pollution.